Surveillance solution with complete range of CCTV system including CCTV, camera- Analog and IP camera, DVRs and NVRs, CCTV Storage and other accessories. 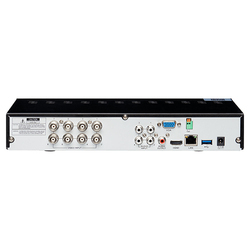 We hold expertise in offering the wide gamut of DVR System in the industry. The offered systems are designed as per the varied customer requirements. CCTV is often used for surveillance in areas that may need monitoring such as banks, casinos, airports, military installations, and convenience stores. Our Standalone DVR Home and Business security camera systems are a popular choice for many installations. 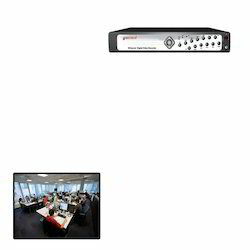 These standalone DVRs are extremely versatile and easy to install. Micro Eye is a solution customized for few esteemed clients across the world. It is an assorted solution created using a range of sensors, detectors, Night Vision cameras, multi channel DVR 's amalgamated into an unique security solution. Having a definite quality management team, we are highly appreciated in proffering DVR System with very long years of warranty.